The American New Backpackers Hostel /www.ameribackpackers.com/ is conveniently located in downtown Vancouver. Hostel is a short walking distance to shops and public transit. In business for 18 years, we offer economical single, double or dorm accommodation to backpackers and travellers. 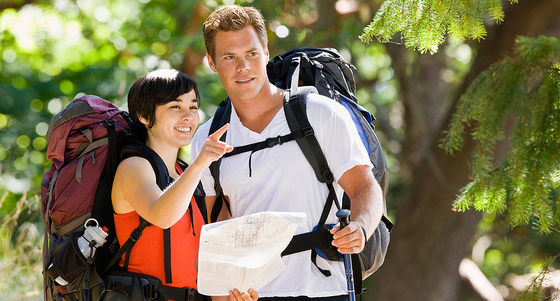 Backpackers Hostels Canada:www.backpackers.ca/ friendly, warm, healthy, and safe places for budget travellers! Shantz Haus Hostel www.shantzhostel.com/ is a hostel in the Comox Valley, near Mount Washington, on Vancouver Island, BC. Join us for the Comox Valley’s most comfortable accommodations.Mount Washington access and much more at Vancouver Island’s finest hostel. The Cona Hostel aptly named with Strathcona Park outside its back door, is situated in the beautiful Comox Valley on Vancouver Island. We certainly have no shortage of activities for travelers to enjoy here and we, at the Cona, endeavour to help make your stay full of fun and excitement. Take a look at our photo gallery for a small taste. You?ll find us at the bottom of trendy main street Courtenay in a newly renovated heritage building with great views overlooking the Courtenay River and Lewis Park. Painted Turtle Guesthouse www.paintedturtle.ca/ character accommodation venue offering the appointment of a boutique hotel, the affordability, amenities and cosmopolitan flavour of an international hostel, and the comfort and personalized service of a B&B. Fat Salmon Backpackers www.fatsalmonbackpackers.com/ Backpacker’s Hostel & Budget Accommodations Port Alberni, Vancouver Island, B.C. Ocean Island http://oceanisland.com/ has it all: dorms, private rooms, suites, a great downtown location, and the best service in Victoria. HI-Victoria www.hihostels.ca/westerncanada/166/HI-Victoria.hostel Backpacker Hostel is all about friendly people, guest first service in an unbeatable price and location. Backpackers On Dundas www.BackpackersOnDundas.com Great Boutique Toronto Hostel for International Travellers. Cheap hostel Stockholm www.citybackpackers.org/ CityBackPackers If you are looking for a cheap hostel in Stockholm – come in and stay at City Backpackers.